Product categories of Chocolate Bar Display Paper Box, we are specialized manufacturers from China, Chocolate Maker, Chocolate Bar Making Machine suppliers/factory, wholesale high-quality products of Oatmeal Chocolate Bar R & D and manufacturing, we have the perfect after-sales service and technical support. Look forward to your cooperation! 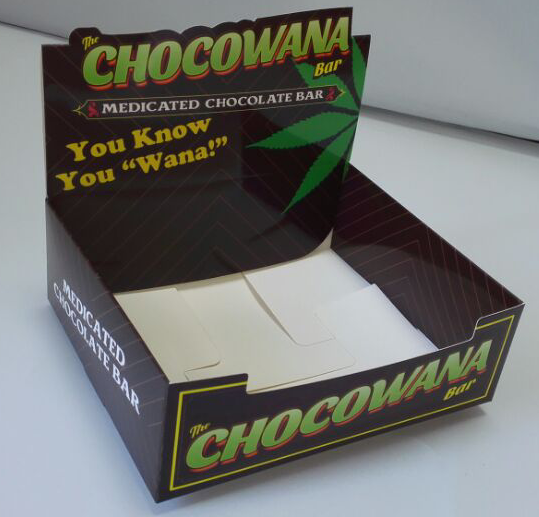 The Chocolate Bar display boxes are used for retail store,it is a good way to show your products. it could also be used for other products. Size,logo,color are could be customized according to your requires.